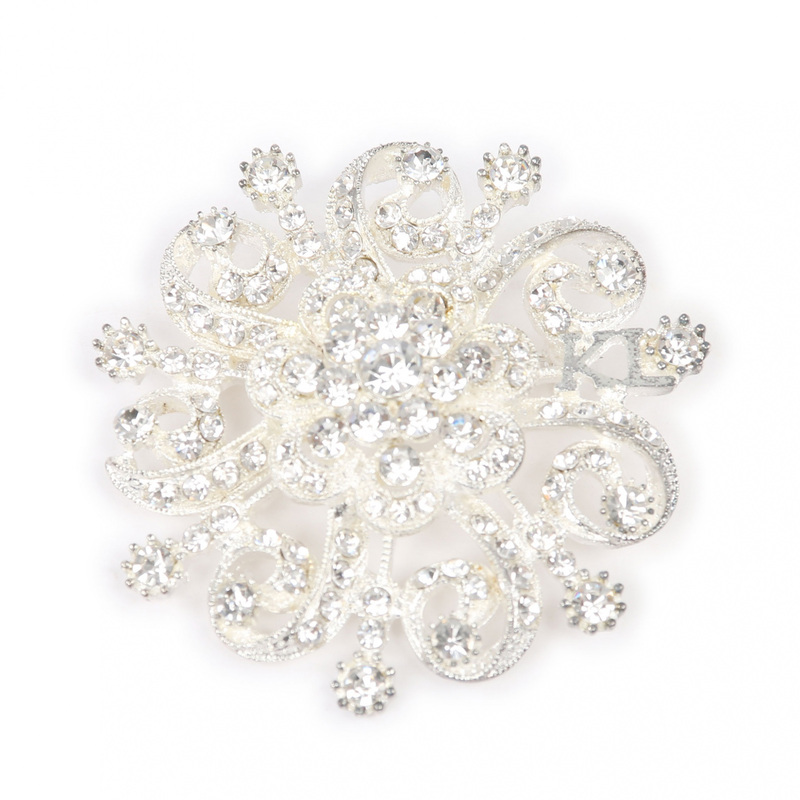 Very elegant brooch in retro style. It's studded with impressive crystals. 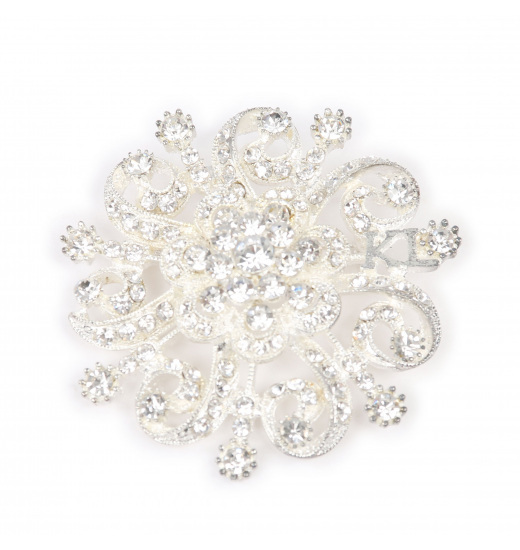 It will look excellent pinned to a stock tie during competitions or as an accessory to an outfit for different occasions.